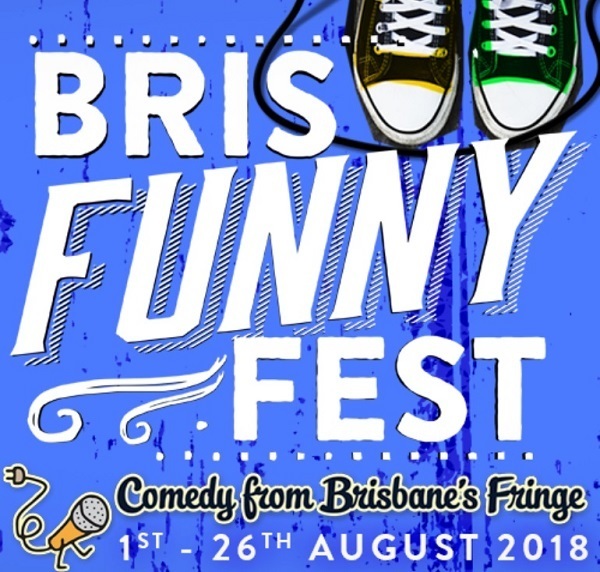 This year, the Bris Funny Fest is funnier than ever. The organisers have told me that there are more than 70 performances during the 2018 season, over 26 days. So how do you decide what to see? Here are some ideas to help you narrow down the shows to a manageable number over the coming weeks. This is an easy one as there are some locations which are convenient to get to because they are local, in your community, or near transport. The main Brisbane zones are the CBD, plus the inner-city like Springhill, the Valley, Milton and the Gabba, and a few outer suburbs too. See at the end of the article for a list of the main suburbs. 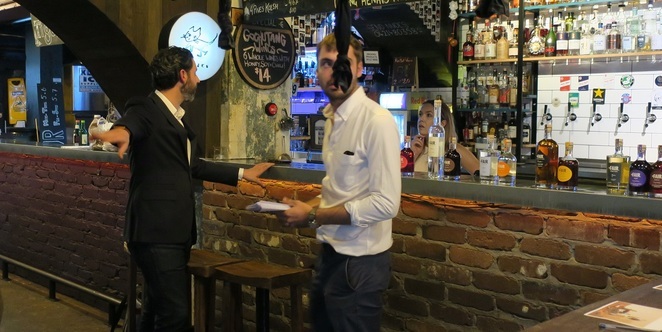 You will find a few of the shows in theatres but they are also hosted in pubs, bars and cafes. 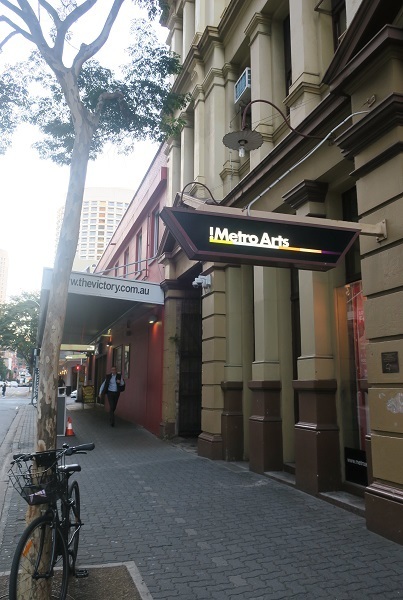 There are some traditional venues where shows are being performed such as Metro Arts. 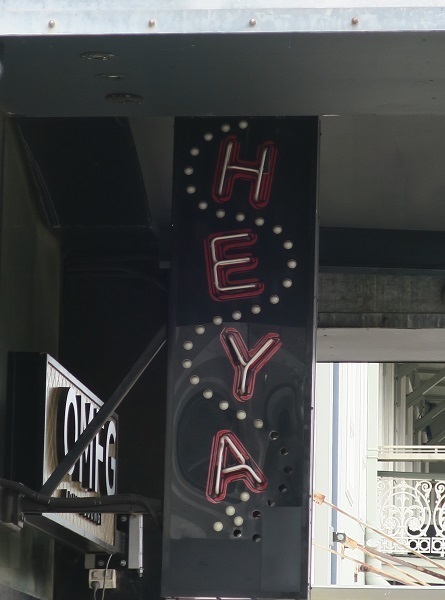 One of my favourite venues is the Heya Bar in the Valley and it's also the official home of the Bris Funny Fest. Try exploring an unusual venue for an alternate comedy experience. Now that you have chosen the location and the venue, when can you go? You have four weeks, from Wednesday 1 August to Sunday 26 August, to see a number of shows. Some people (like myself) cram in as many as they can, others take it at a slower pace. I am planning to go to several shows across the festival, in the evenings and on the weekends. 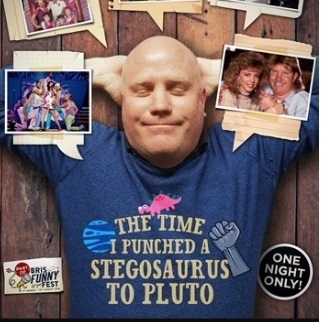 The Time I Punched a Stegosaurus to Pluto – Andy Thompson tells tall tales and other outrageous lies. Douche Canoe – get down and dirty with stand-up comic Anna Brennan. Bedroom Hindu – Ashwin Segkar is a comedian and clown. Does comedy have genres? Sure it does. What's your style and taste in entertainment? There will be stand-up comics, of course, but there are also plays, cabaret, storytelling, improvisation, clowning around and so on. Some of the acts defy labelling, but they all have one thing in common – they are FUNNY. If you are not fussy about the genre and have an adventurous sense of humour, go random. Just pick anything with no preconceived ideas. You may discover the unexpected or the new, be amazed, be amused, or pleasantly surprised but hopefully not disappointed. There is a lot of variety (both diversity AND entertainment) out there. You are sure to experience something different and I'm all for having experiences, so get out of your comfort zone and help nurture local Brisbane talent. This may sound like a funny way to choose a show but give it a go. We all want to get the most out of our entertainment dollars. Fortunately, some of the performances are free e.g. Comedy at the Manhattan Line. Many other shows are cheap, from as little as $5.00 as they don't have the high overheads of traditional theatres; and most gigs are great value at $10.00 to $15.00. 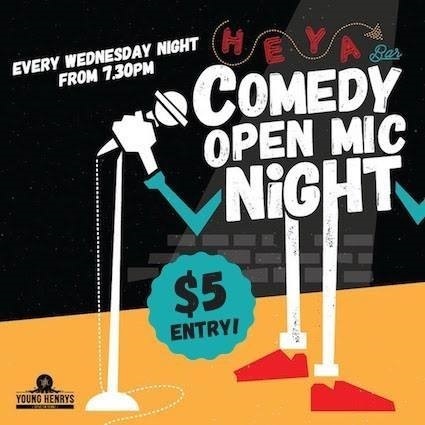 Every Wednesday night during the Fest is Open Mic Night at Heya from 7.30 pm for only $5.00. There are also special offers for groups, so grab a table for friends. 1. 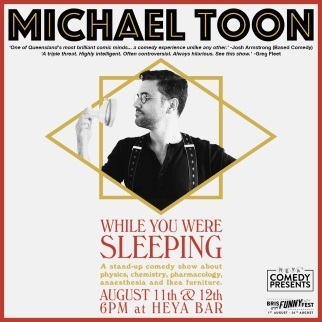 While You Were Sleeping – one-man shows by polymath Michael Toon (one of his shows has already sold out). 2. Yeah the Boys! – a pandemonic play by some oddly named millennials. 3. Budding Comics: The Return, Parts I & II – this show sold out last year so is sure to be a hot ticket this year. Tickets are $15.00 but you can see both shows (14 comics) for $25.00. 4. Work in Progress - Damian Power is a funny bugger and one of my favourite Queensland comedians, and he's appearing at Heya Bar. A full fest guide is here and you can book tickets online.